Genuine Nissan parts are designed specifically for your Nissan and deliver perfect fitment, reliability, durability and security, with consistent high performance in all conditions. Ultimately, they ensure your car remains 100% Nissan – and you’d be surprised at how many insurance companies don’t offer that guarantee. In addition to the protection we give when your car needs to be repaired, we also provide a range of benefits in our insurance cover. You can get a Nissan Car Insurance quote online today. 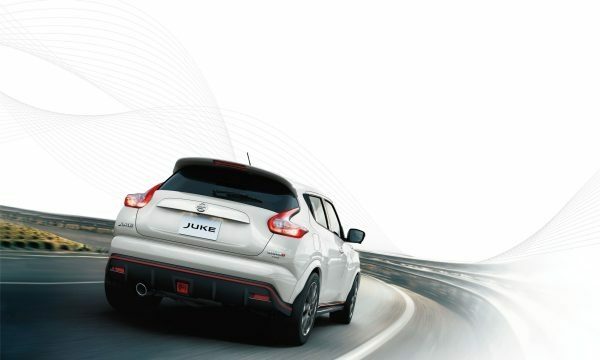 If you're an existing Nissan Insurance policy holder and would like to view our policy document suite, please click here. 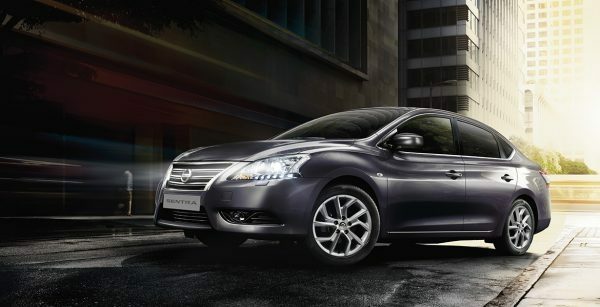 Alternatively, you can call our UK-based Nissan Insurance team on 0344 335 3780. Calls charged at the same rate as local 01 and 02 numbers and will be included in inclusive call packages from mobiles. Lines are open Monday to Friday 9am-6pm and Saturday 9am-4pm. 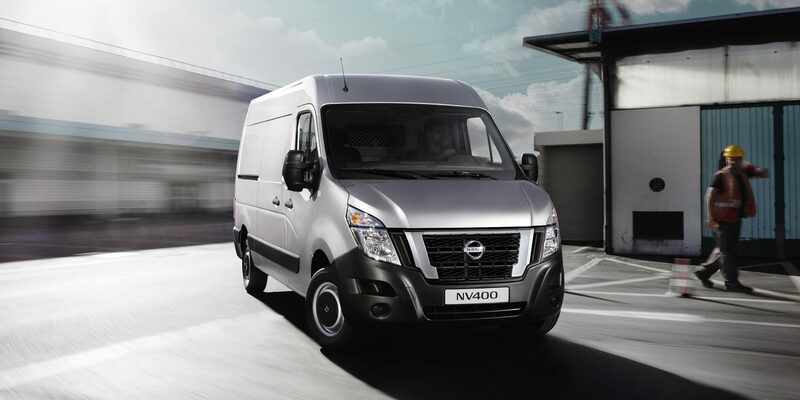 At Nissan we know a lot about vans, which is why with our van insurance (includes our pick-up trucks) you'll be dealing with people who understand the way your business works and with our affordable premiums you'll be getting great value too. So, if you would like to obtain a Van Insurance quotation, or would like to know more about Nissan Van Insurance, please speak to our team based in the UK on 0344 335 3783. Nissan Van Insurance is arranged by Europa Group Ltd trading as Nissan Insurance Services on behalf of Maiden Global Holdings Ltd (registered in England with company number 07324422) Registered office: Albion House, Valley Business Centre, Gordon Road, High Wycombe, HP13 6EQ. Authorised and regulated by the Financial Conduct Authority. Financial Services Register number 555397. Europa Group Limited is authorised and regulated by the Financial Conduct Authority. Financial Services Register No. 309794. Registered as a limited company in England and Wales No. 3279177. Registered office: Europa House, Midland Way, Thornbury, Bristol BS35 2JX. IS NISSAN FREE TO GO COVER RIGHT FOR YOU? SPEAK TO YOUR NISSAN DEALER TO FIND OUT MORE. Did you know the average person laughs 13 times a day? Or that all customers* buying a car through a Nissan dealership automatically qualify for free Nissan Insurance? No joke. We totally understand that when you collect your new or used Nissan you probably won’t want to worry about arranging your insurance straight away, after all, nothing should come between you and your car on handover day. That’s why we’ve designed Nissan Free to Go cover, so all customers buying a car through a Nissan dealership are provided with free-of-charge temporary cover for up to five days. This allows you the time to enjoy your new purchase before considering your insurance needs. 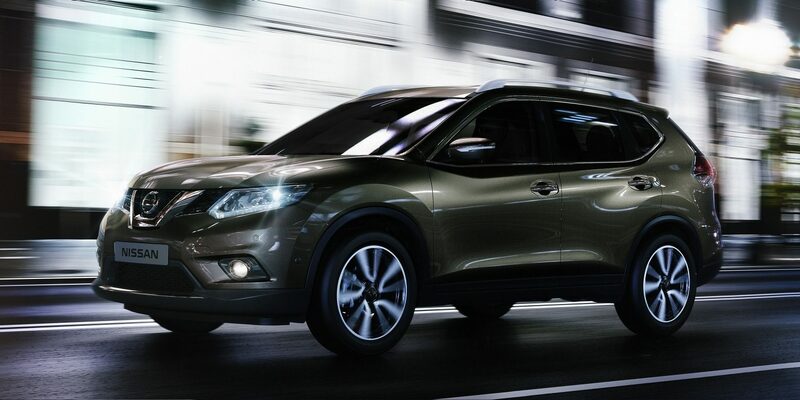 Ask for more information from your nearest Nissan dealer that is supplying your vehicle. 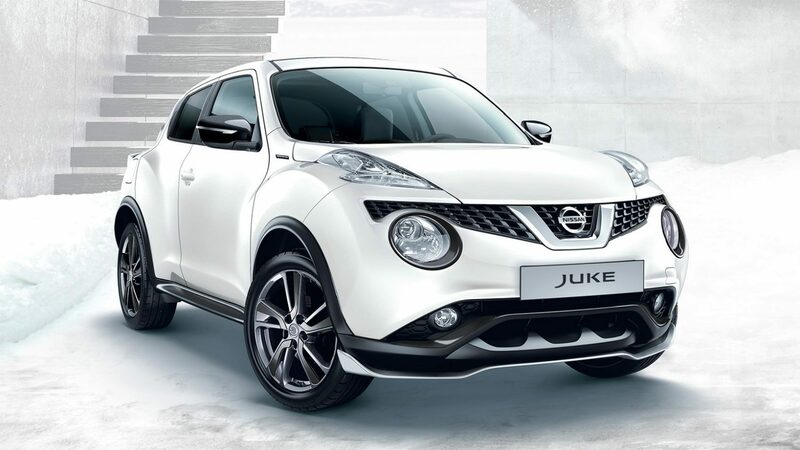 To speak to our Nissan Insurance team call 0344 355 3783. Nissan Free To Go Drive-away Insurance is arranged by Europa Group Ltd trading as Nissan Insurance Services on behalf of Maiden Global Holdings Ltd (registered in England with company number 07324422) Registered office: Albion House, Valley Business Centre, Gordon Road, High Wycombe, HP13 6EQ. Authorised and regulated by the Financial Conduct Authority. Financial Services Register number 555397. Europa Group Limited is authorised and regulated by the Financial Conduct Authority. Financial Services Register No. 309794. Registered as a limited company in England and Wales No. 3279177. Registered office: Europa House, Midland Way, Thornbury, Bristol BS35 2JX.